Hello everyone in Colorado’s 6th Congressional District! 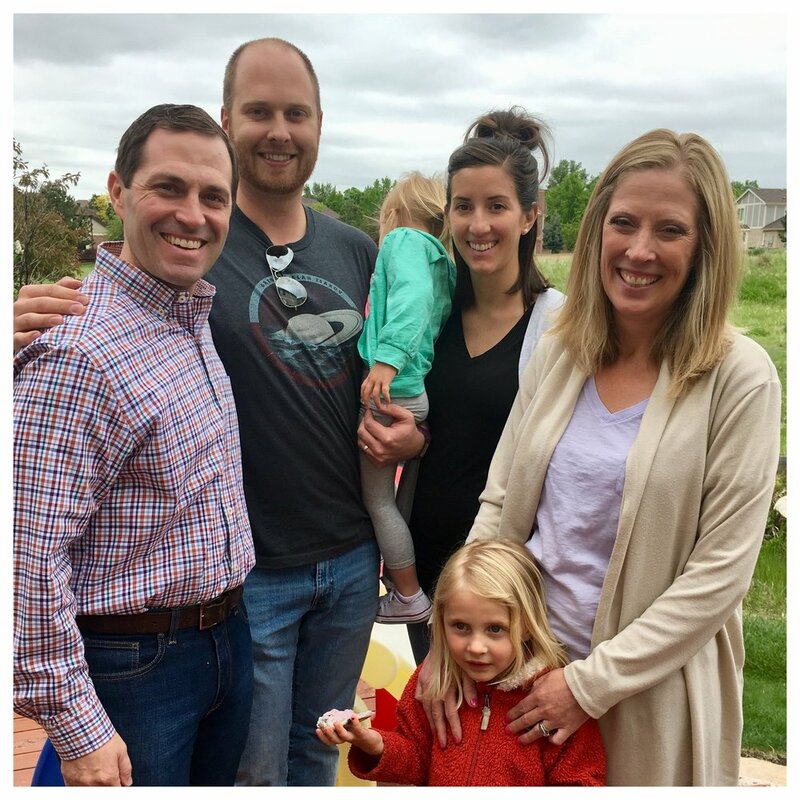 Today I’m writing to offer my endorsement of Jason Crow for the U.S. House of Representatives, I’m confident Jason will be an outstanding leader in Colorado and a positive force for change in Washington D.C.
As with anyone who is politically active I keep an eye on our nation’s capitol, but as a policy enthusiast watching the United States Congress is often like watching a pre-season football game: sure all the potential for interest is there, but when the players aren’t trying that hard it loses some of its luster. Congress just doesn’t pass that many laws anymore, and what they do pass is usually pretty depressing. I want to change that and for me, for the 6th Congressional District, Jason Crow is the right choice. Why is Jason Crow the right choice? Well I’d like to take the time to tell you why you should vote for Jason, and not muddy the waters by telling you why you should not vote for his primary opponent.. that’s how adults, to say nothing of people asking for our votes, should behave. I think our politics are divisive enough without reducing the discourse... and that’s the first reason I’m voting for Jason Crow: he has the character of a leader. I expect the people we vote for to inspire us to be our better selves, not pit us against one another, and Jason is a person I’m confident can lead with compassion, credibility, and intelligence. Next let’s look at Jason’s qualifications. To me the most important one is that he is, as I just mentioned, a decent person. The United States Congress is not exactly swimming in those, I’d like to do my part to send one more. He has a lovely family and is rooted in our community: check. Law degree: helpful. U.S. Army combat veteran: extraordinarily impressive. Has the ability to vote “no” on the extremist right-wing agenda coming out of Washington: sold! And don’t underestimate that last one: voting no when our democratic institutions are under siege. Hopefully he’ll get the opportunity to vote yes on laws that will move America toward a bright future very soon, but having a representative that votes for us will only happen if we flip our congressional district and that leads me to the third reason I’m rooting for Jason Crow: he can actually unite this district and flip this seat. Not only does he have the best chance to do so, he has the only chance. I want to give Jason the chance to vote for us! To help us protect our schools from gun violence, ensure all Americans have access to affordable health care, and at this point to make sure our Republic doesn’t collapse. Those are the stakes. The stakes in this election are not which particular pillar of the Democratic Party is more noble, the stakes in this election are not about settling scores with a perceived “establishment,” and the stakes in this election are certainly not about any one individual... the stakes in this election are our lives. Whether our lives will see a government fighting for them or fighting against them. The stakes could not be higher, and I want Jason Crow in our corner. Not next election, not in a few months... right now. Go to Jason’s website to learn more about his candidacy and cast your vote for him in the June primary.